Welcome to Van Dorn Auto! We are working on getting our website ready. Come back soon to see what we have done. Come visit us, or give us a call... we would be happy to help. Se habla Español. 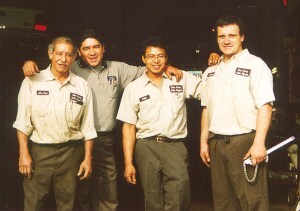 "Our team of experienced mechanics will give you great service at a fair price" Carlos Flores, Owner.